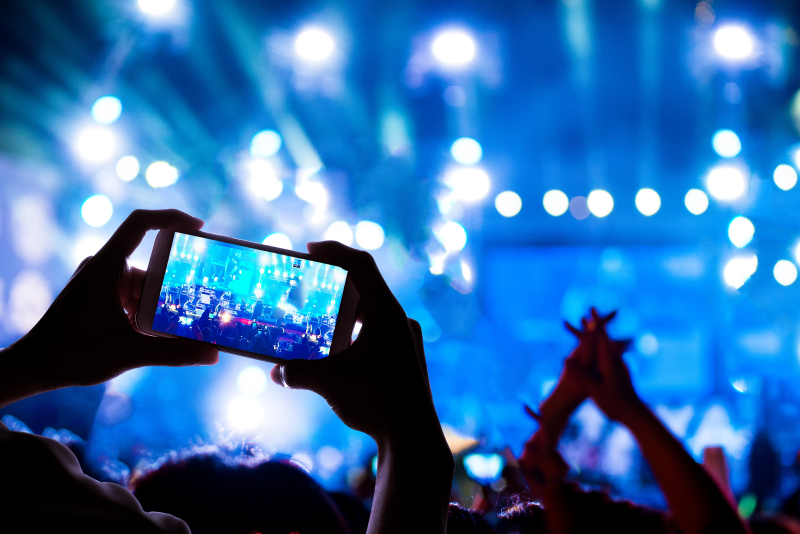 According to EventBrite, 82% percent of Millennials in 2016 took part in experiences that involved “live event marketing,” significantly more than older generations. For Millennials there are often unfair generalizations, however, it can be said with confidence that there are specific traits that apply to younger generations. For example, they are more apt to embrace technology and get involved in causes (often driven by social media, which is also more embraced by younger generations). If you want to really connect with these younger consumers then make sure to keep these tips in mind when planning your experiential program. Millennials were the first generation to be raised in a world that had social media platforms. Because of this, it’s vital to have a large social media presence at your events. Cutting-edge social media integrations should be a top priority for all experiential marketing planners. There are many factors that will determine how much your content gets shared on social media but we’ll focus on two. First, you have to have the right technology/plan. This includes a plan revolving around a specific event or campaign, a specific Twitter/Instagram hashtag, Facebook page or similar. Secondly, you need to have content or events worth sharing. This can be exciting presentations, speakers, social media base scavenger hunts or photo contests for example. Whatever you choose to do, make sure you promote it heavily throughout your marketing, including onsite signage, social pages for the event or even in print and broadcast if you’re involved in those activities. Similarly related to the previous point, social media is driving people towards companies that act as good global citizens. According to a study by Cone Communications, Millennials are 66% more likely to interact with a Brand if they consistently bring important global issues to the forefront. To take that even further, Horizon Media’s study claims that 81% of Millennials expect corporations to publicly pledge to be good corporate citizens. Stories of Brand's successes and failures in this stage typically spread like wildfire across social media platforms, and the public is definitely swaying towards brands that have “cause-based” marketing campaigns. So the bottom line is if your company is involved in acts that could make you seem like “good corporate citizens” then be sure to include that messaging in your activation. Today’s consumers, especially Millennials have come to expect cutting-edge technology that improves their experience in some way. 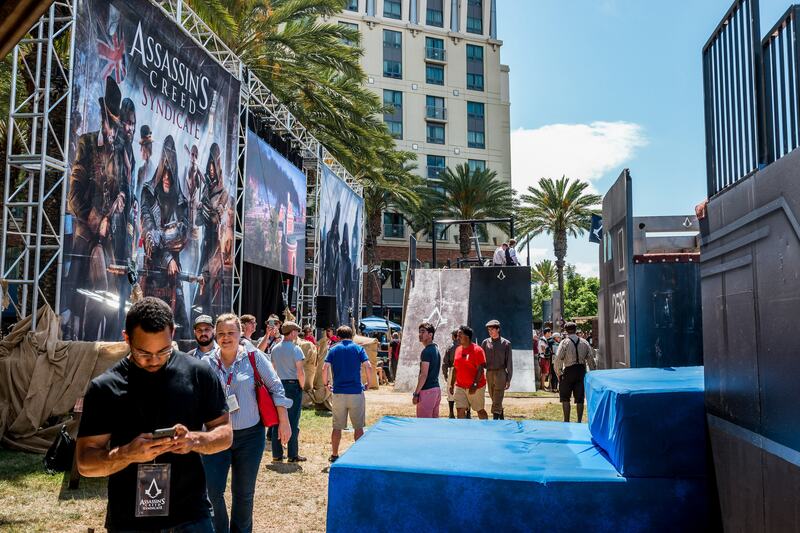 Large-scale events often have bottlenecks that can really impact the consumer experience. This makes using technology to streamline things even more vital. For example, if you have a large, multi-sponsor/exhibitor event then it can be a great idea to have a central registration platform that allows multiple check-ins. This means that you can give out a QR coded bracelet, card or even send out a code via your event app and allow your attendees to sign up once, and then check-in at any location onsite. This massively cuts down on the time needed to participate in contests, photo-sharing opportunities or other consumer engagements provided by your sponsors. Millennials have proven over and over again, that they are more interested in creating a connection with a brand than they are getting spoken “at” by through marketing channels. Additionally, now, more than ever, people are putting real value in genuine experiences and less on material items like giveaways. According to EventBrite, 78% of Millennials are more interested in experiences than material items and that 55% are spending more on live experiences than ever before. Sure people love a good tchotchke, but it’s easy to see that people are more interested in making a genuine connection with brands. The best way to do this is experiential of course as studies have shown that Millennials are 78% more likely to engage with your brand if they have a face-to-face interaction. To learn more about how eshots can help you connect with Millennials (and more) at your events, visit www.eshots.com or contact us at info@eshots.com.